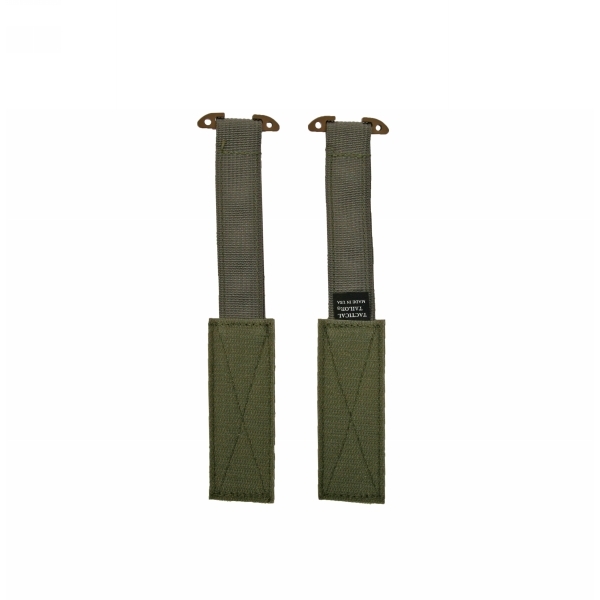 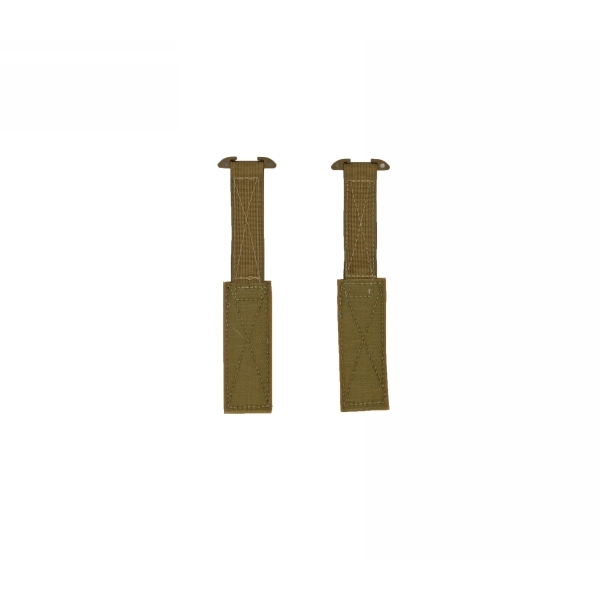 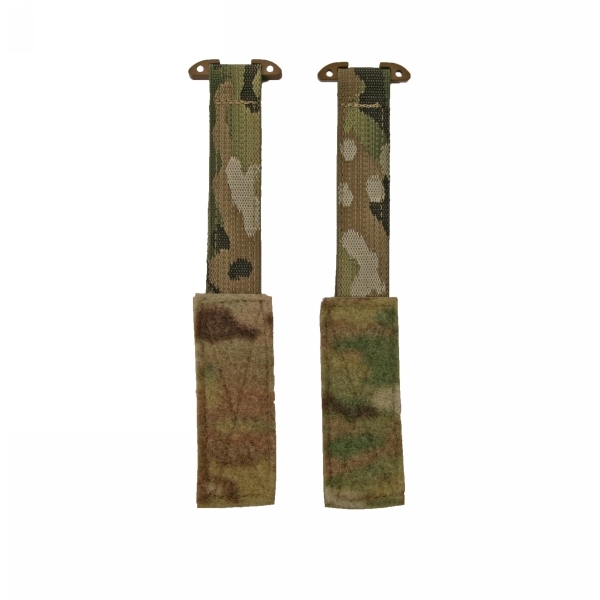 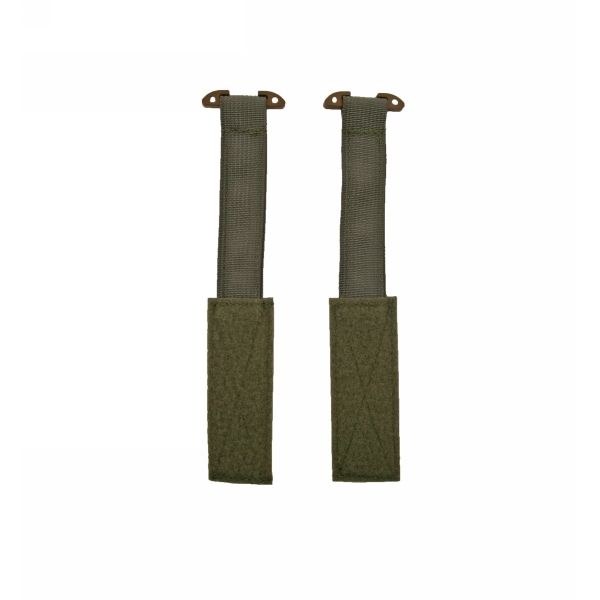 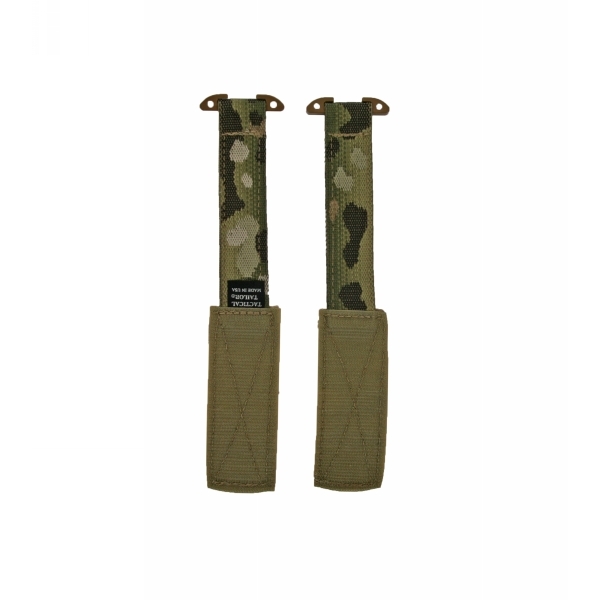 This strap allows you to hang any pouch you want from the underside of a plate carrier both front and back. 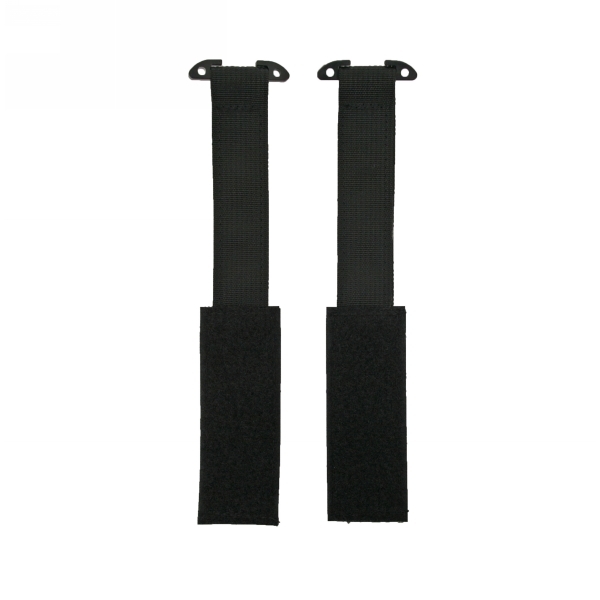 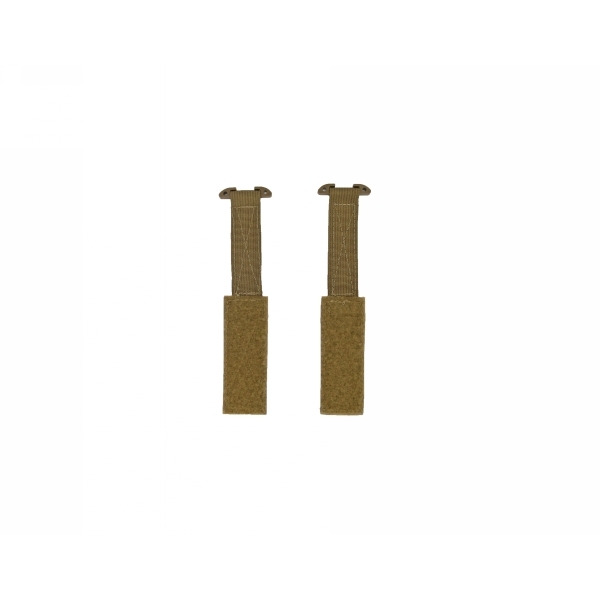 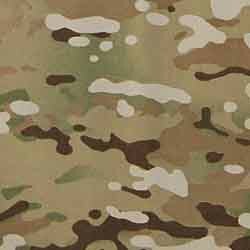 •	Hook and Loop attachment points for attaching inside the plate carrier hoop and loop closures. 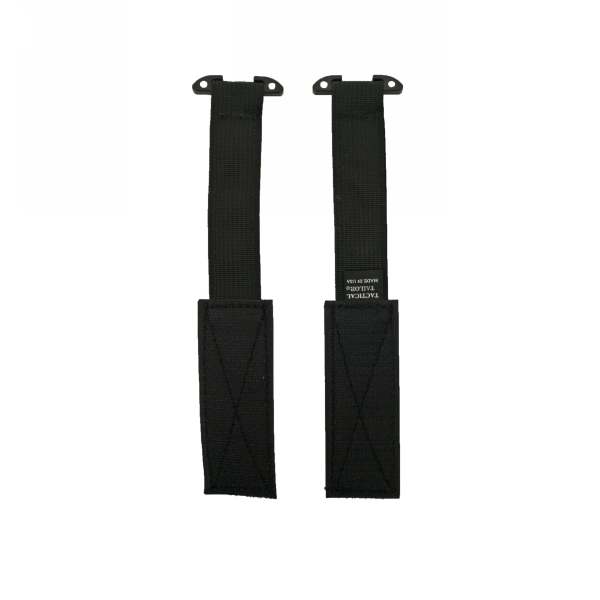 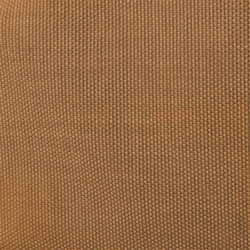 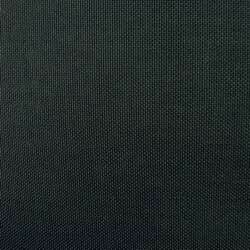 •	T-bar and webbing to attach the pouch securely.